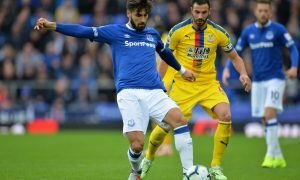 Ambitious move for £27m-rated ace would finally solve Everton's glaring midfield problems | The Transfer Tavern | Where football transfer rumours fly or die! According to a report from The Sun, midfielder Steven N’Zonzi is seeking to leave La Liga club Sevilla this summer. The 29-year-old made the move to the Spanish outfit back in 2015 and has since proven his worth as an excellent midfielder at the club, although it appears that he is targeting a fresh challenge for the 2018/19 season. And this report should be of huge interest to Everton manager Marco Silva, as an ambitious move for the £27 million-rated ace (as per Transfermarkt) would finally solve their glaring problems in the centre of midfield. Ultimately, the 2017/18 campaign was something of a disappointment for our resident Evertonians in the Tavern, what with their side spending in excess of £100 million last summer in a bid to bridge the gap to the top six, and instead slipping a place to eighth in the Premier League. And while several areas of the squad can be pinpointed as lacking the quality needed to take on the best teams in the country, the central midfield department was a particular cause for concern among Toffees fans lining up at the bar. Idrissa Gueye is undoubtedly the best central midfielder at the club after another decent campaign, but both Ronald Koeman and indeed Sam Allardyce struggled with who else to play in that position. Morgan Schneiderlin, other than the final few games of the season, flattered to deceive while Wayne Rooney was clearly unhappy in the deeper role – he has since left for DC United. 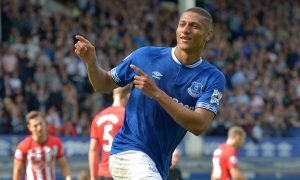 And with concerns over the fitness of James McCarthy, and indeed the uncertainty surrounding Muhamed Besic’s future, it leaves Silva with the young duo of Tom Davies and Beni Baningime as his other options – and while both have big futures, it’s arguable that neither are the answer in the present. Whereas 29-year-old France international N’Zonzi could be, as the midfielder has moved up another level since making the move to Sevilla from Stoke City back in 2015. 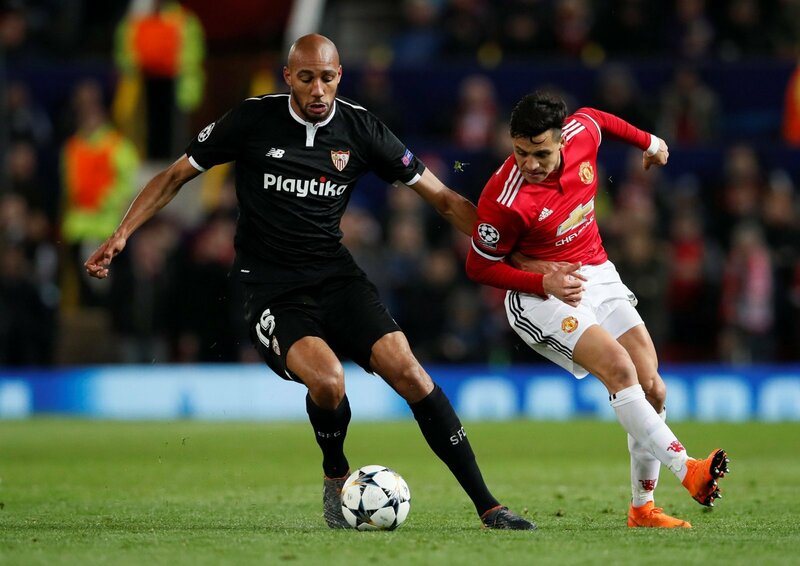 The Frenchman was well regarded in England during his time at the bet365 Stadium, and he has since got even better in becoming an integral part of the squad at Sevilla, including helping them to the Europa League crown in his first season back in 2016. And with ability off the ball in breaking the play up and providing protection in front of the backline, alongside capabilities on it in getting up and down the pitch to launch attacks, the 29-year-old would be the ideal addition to Silva’s rebuild – ultimately, one does not get into a seriously talented France squad for the World Cup if one is not seriously talented. 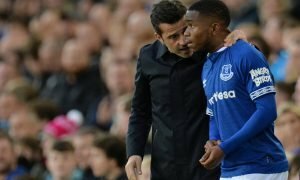 Thus, with the midfielder reportedly seeking to quit Sevilla this summer, Everton must seek to make an ambitious move, one that could well see Silva solve their glaring issues in the centre of midfield.